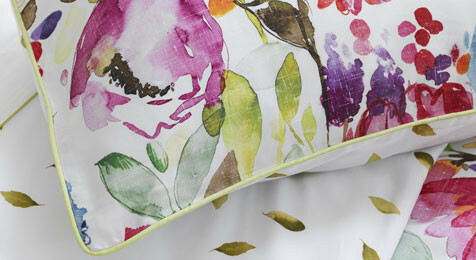 Fiona Douglas famous watercolourist of Bluebellgray has created an exceptional range of high quality cotton duvet covers, pillow cases and matching Linen cushions, featuring some of her best classic watercolour patterns.Give your Bedroom & lounge some colour. 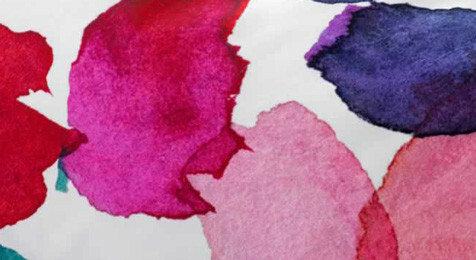 Taransay duvet bed set by Bluebellgrey is a classic watercolour design by British artist Fi Douglas, Duvet Covers and Pillowcases Sold Separately. 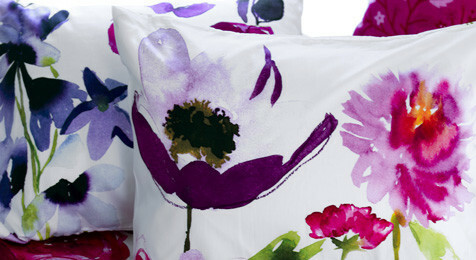 Taransay Linen viscose mix cushion by Fiona Douglas of Bluebellgray brings strong watercolour blooms into the home in vibrant hues and signature brushstrokes. 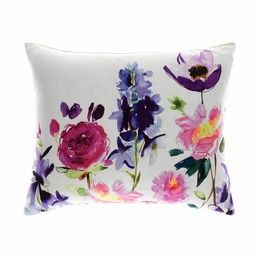 Betty cushion by famous watercolourist Fiona Douglas has bold watercolour blooms with her signature Bluebellgray brushstrokes. 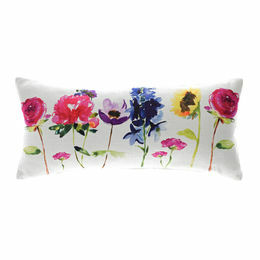 Aria teal cushion by Bluebellgray.The design features a teal green pattern printed onto the front and is backed with beautiful quality natural coloured linen. 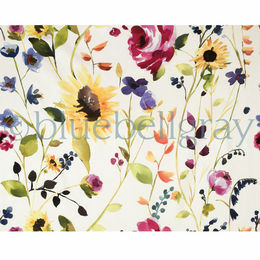 Oversized watercolour roses & sunflowers, a linen /viscose mix - suitable for curtain making and domestic upholstery. 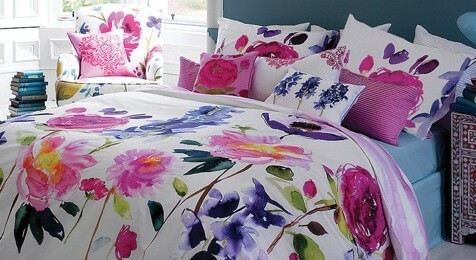 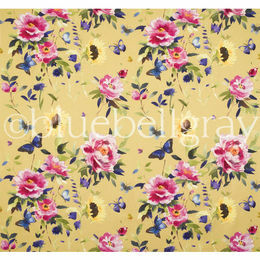 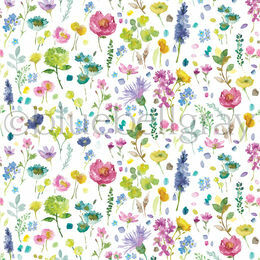 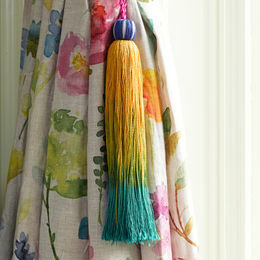 Summer flowers and butterflies dance over a saffron yellow ground, suitable for curtain making and domestic upholstery.